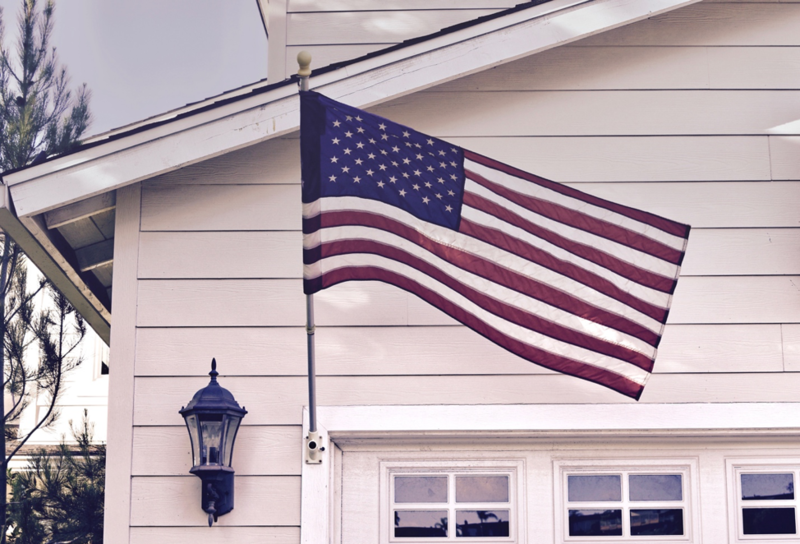 At Element Mortgage, we care about our nation’s Veterans. That is why we offer a loan program that offers Veterans the opportunity to participate in a program that features more lenient qualifying guidelines than other home loan programs. VA Loans offer active duty, surviving spouses and Veterans 100 percent financing*, the ability to potentially finance the funding fee and require no mortgage insurance. With that said, we understand there are some myths out there that sometimes prevent Veterans from seeking out the help of a VA Loan. Let’s clear those up. Myth 1: A Veteran’s eligibility will expire. This is false, it will remain intact, even if you were to go through a foreclosure. Myth 2: You can’t have more than one VA Loan. This is also incorrect as you can have various VA Loans active all at once. Myth 3: A bankruptcy makes you ineligible. False – you just have to wait at least two years, and then you will have access to a VA Loan after a bankruptcy, short sale or foreclosure. Myth 4: There is a minimum down payment requirement. Nope, you can obtain a VA Loan with zero down. Myth 5: The maximum amount you can borrow is 90 percent of the value of the house. You can take out the full price of the home value, and in some circumstances, above that amount. If you have any questions about VA Loans, make sure to contact one of our home loan professionals. And to all of the Veterans out there, thank you for your service!